The British Canoeing Progressive Canoe Personal Performance for Proficient paddlers in Moderate Water conditions. 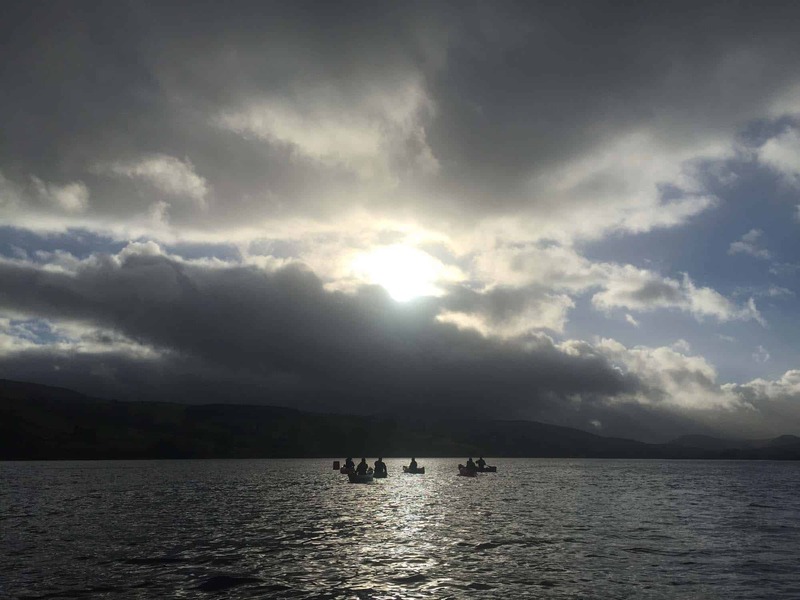 If unsuccessful, you can be given an action plan to complete certain sections with us in the future if appropriate., There is also the potential to be awarded the British Canoeing- Canoe Award instead. No Prerequisites required just an appropriate level for the award. Get in touch if you would like to chat about this. Normal for Candidates to provide all of their own equipment.